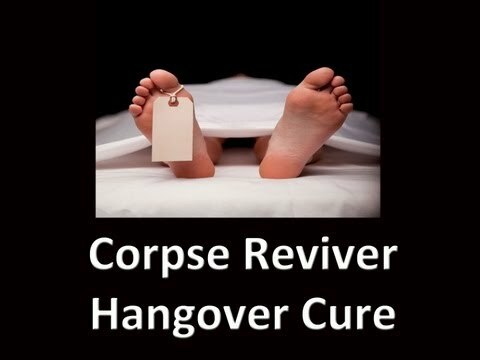 The hangover cure drink recipe is brought to you by American Bartending School Coachella valley. The largest and oldest Palm Springs bartender school in the area. Since 1969 our bartending school has graduated thousands of students for exciting careers in the hospitality industry. We offer job placement assistance for the Palm Springs area to Los Angeles. Contact us for school schedule, questions or registration to reserve your spot in our behind that bar training. Graduates receive a certificate and help with job placement. Try this when you partied too much.